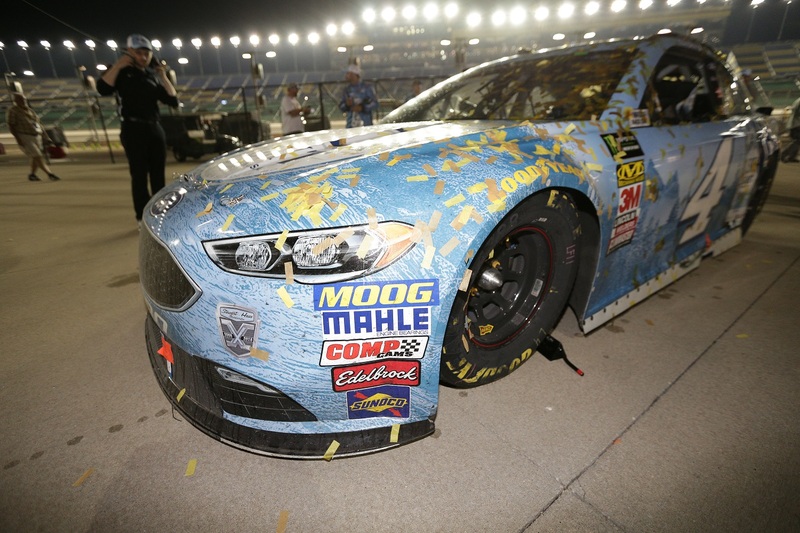 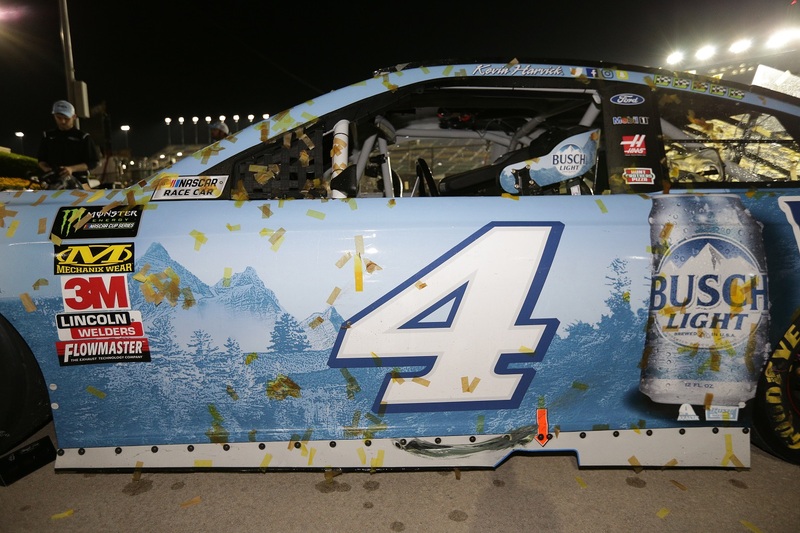 They don’t call him “The Closer” for nothing!In sixth place on the final restart at Kansas Speedway, pole sitter Kevin Harvick made a pass for the lead with a little more than one lap to go to win his second race in a row and his fifth of the 2018 Monster Energy NASCAR® Cup Series™️ season. 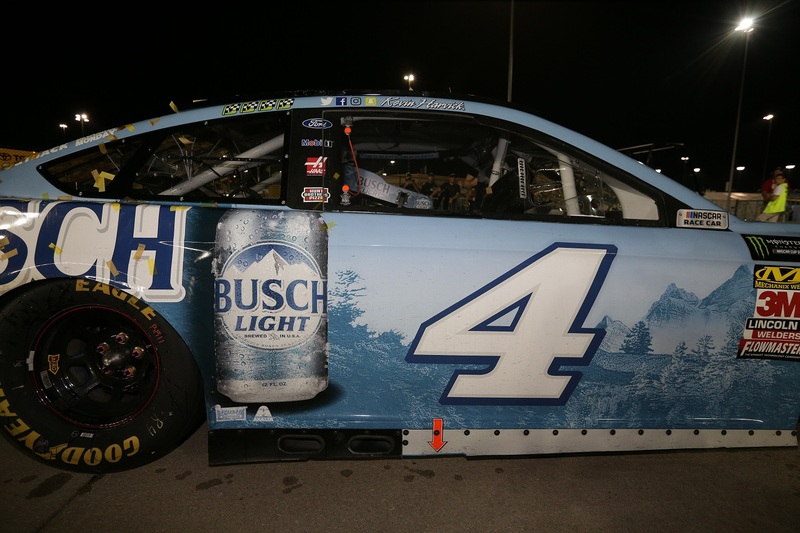 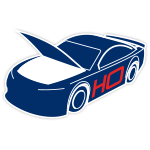 Now the Race Win ARC die-cast of Kevin Harvick’s No. 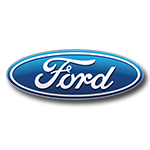 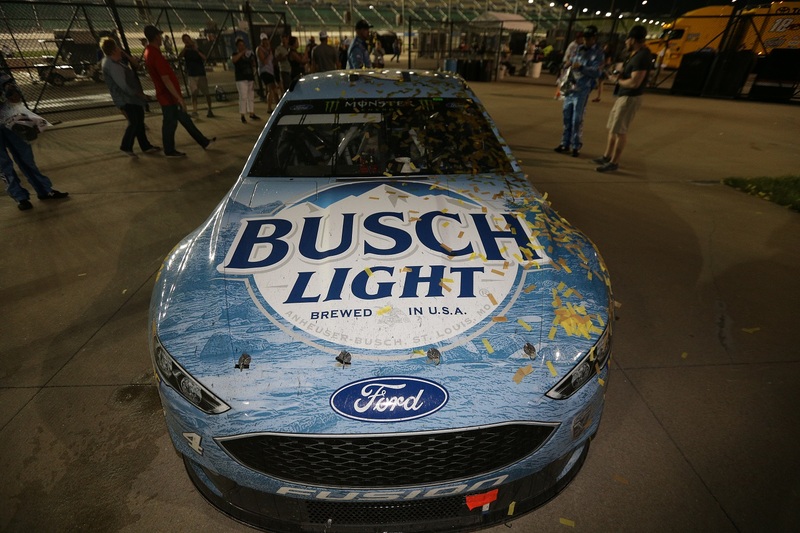 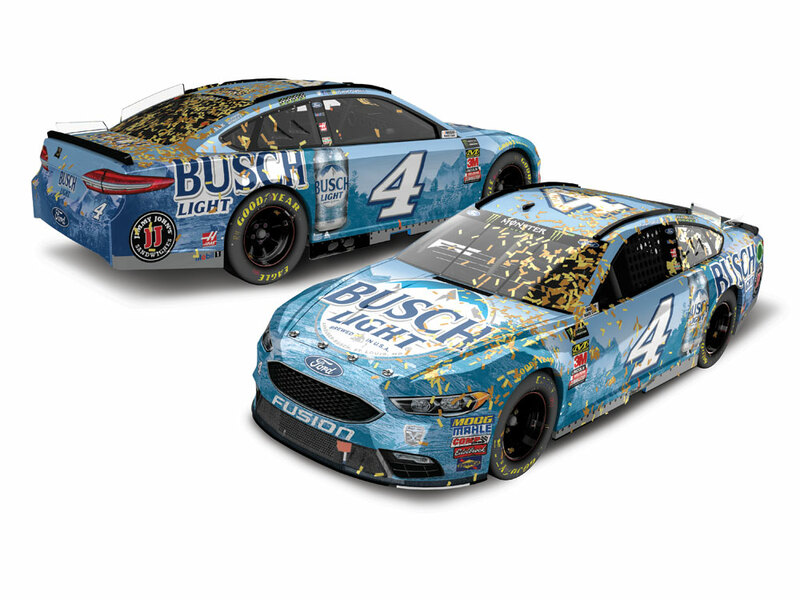 4 Busch Light Ford Fusion is available to order from Lionel Racing. 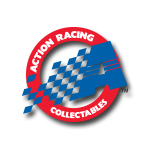 Offered in 1:24 scale, each is carefully detailed with all the scuffs and race debris seen on Harvick’s car in Victory Lane. 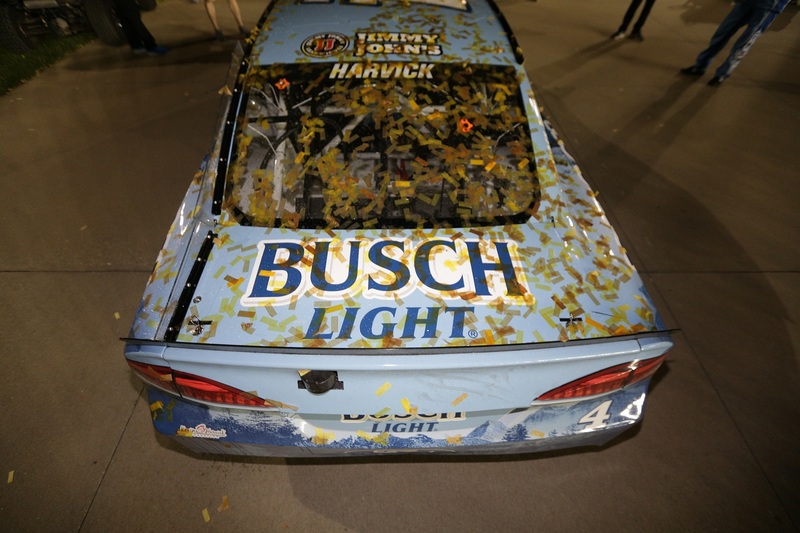 It’s even deco’d with replica confetti!Quantities will be limited, so order now!